Do you urgently need home lock repair? Did you forget your office key or are locked out of your car? When you are faced with similar urgent problems, contact “Locksmith Elmhurst”. We are emergency contractors and work day and night in order to cover such needs as fast as we can. Our company is powerful in terms of its infrastructures and has a dynamic and very reliable team. When people are in need of emergency services, they want fast response but also immediate solutions. We provide the best. Our technicians are extremely experienced and they also have tremendous knowledge of all types of locks. 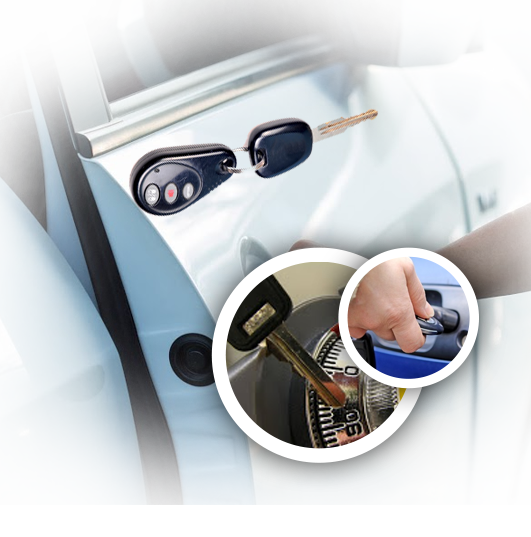 Whether you have digital security door locks at work or drive a very modern car, you can trust us for lock and key repair services. We know how to deal with different problems and promise to be faster than you anticipate. We know our team has to be ready to provide emergency services at any time. There is almost no way to avoid problems altogether. Some forget their keys, some keys are stolen and some keys break. Locks get damaged, vandalized and loose. You will need our assistance soon or later and that's why it's wise to keep the phone number of Locksmith Elmhurst on speed dial. When customers need us for emergency lock change after intrusions and similar services, we make sure one of our technicians will help them fast. We guarantee high speed and immediate services because we are mobile and our vans are properly equipped. Our machinery is appropriate for all services, including those related to digital high tech systems, since it is designed for such purposes. The main thing is that our company invests in such tools so that we can be of excellent service fast. The emergency locksmith team of our company will rekey and change locks with the same zeal. Even if it's late at night, we will make sure your safety is restored properly. That's the point for you trusting us. You can trust that we care to be efficient and apart from our knowledge, we also have long experience and are thorough. We do what must be done so that your home, industry or office can be secure again and we surely offer auto lockout service. We open trunks and doors, rekey master locks, replace lost keys and retrieve the broken ones, and fix cylinder issues. Next time your keys are lost or the door doesn't open, call us. We offer emergency locksmith services and our response is indeed fast. Send us a message with your imminent problem now!